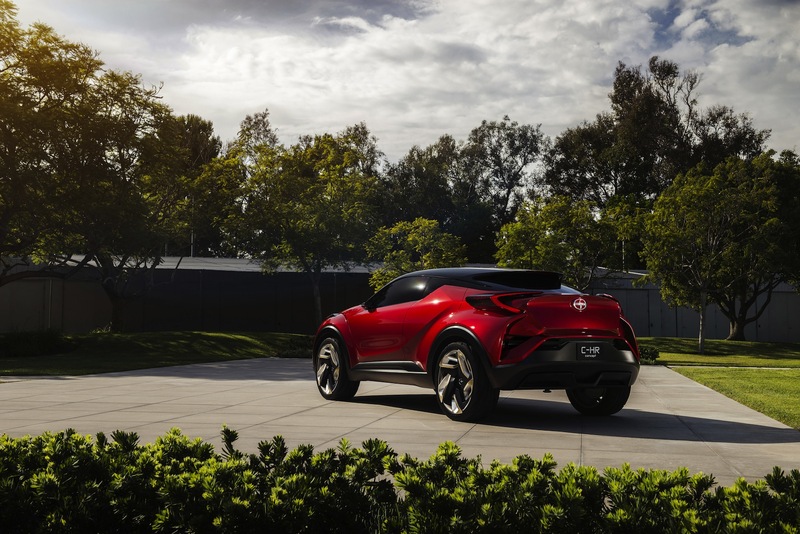 The Scion C-HR may look familiar as it breaks cover at the LA Auto Show. 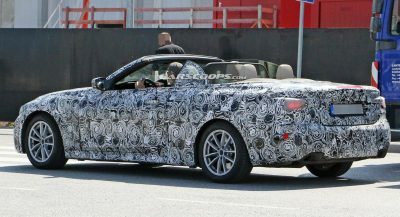 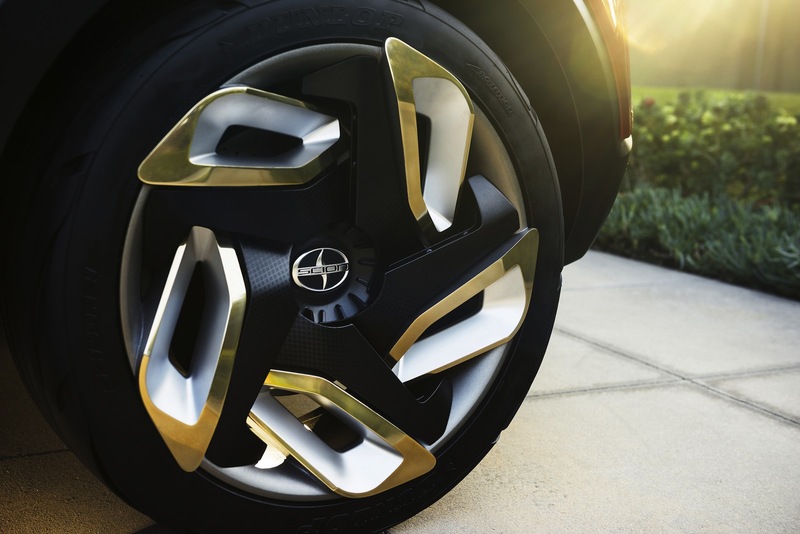 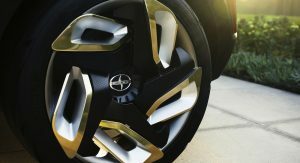 But it’s a preview of an important addition to Toyota’s lineup. 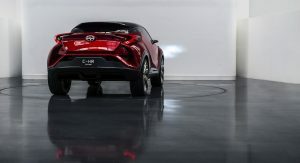 Shown as the Toyota C-HR (twice) at September’s Frankfurt Motor Show and last year’s Paris Motor Show, the Scion C-HR is almost certain to be a strong hint of the compact crossover headed to dealers under the Scion banner sometime next year. 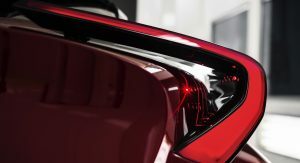 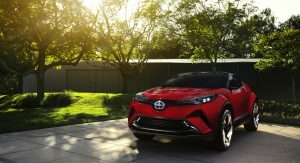 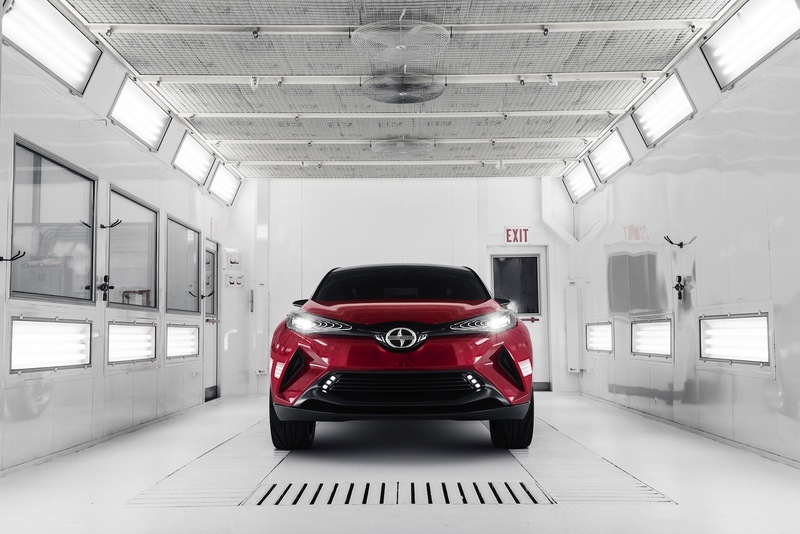 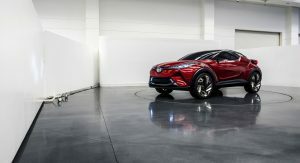 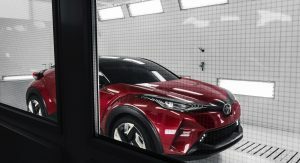 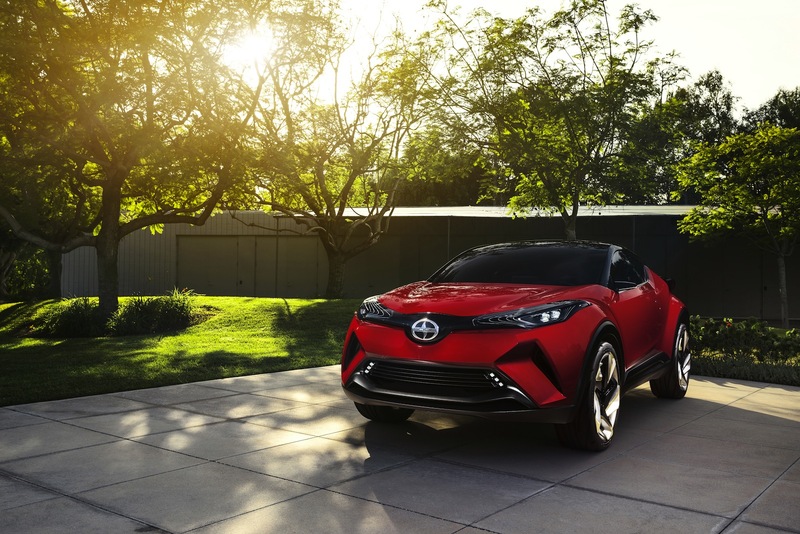 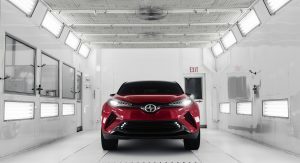 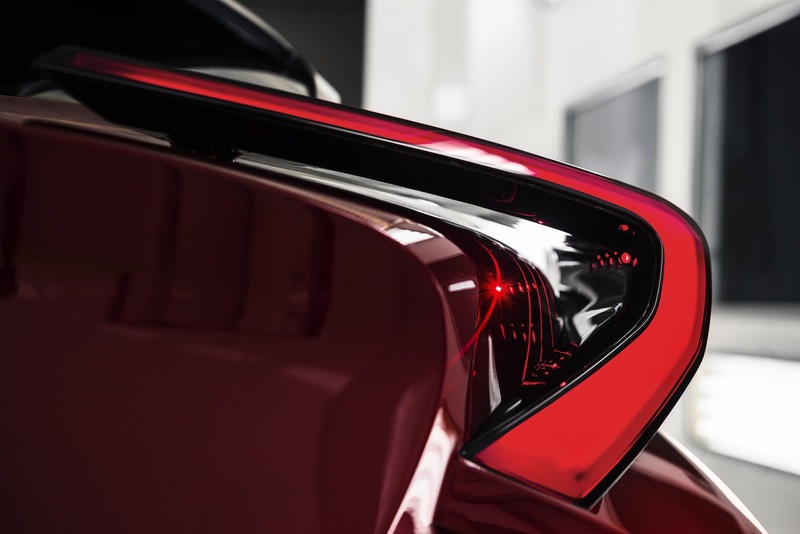 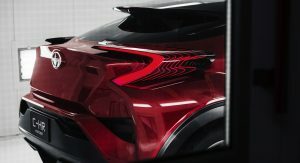 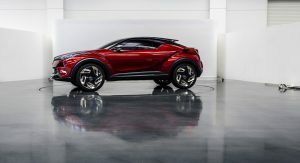 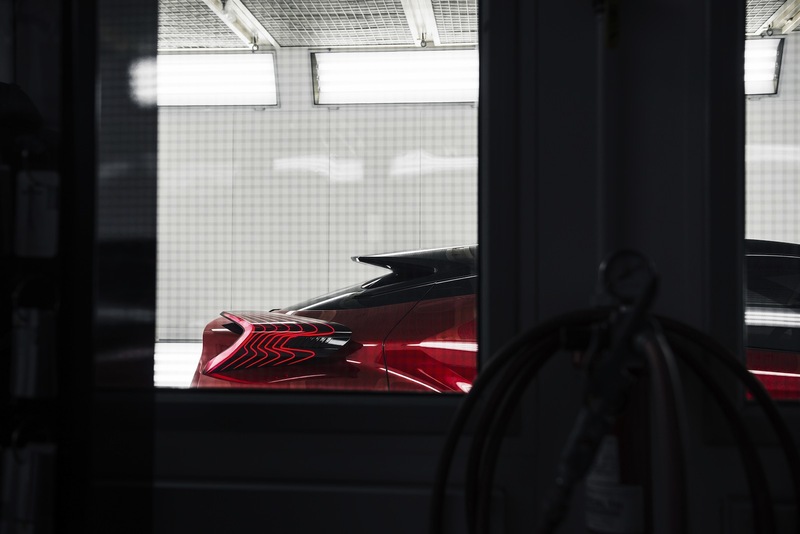 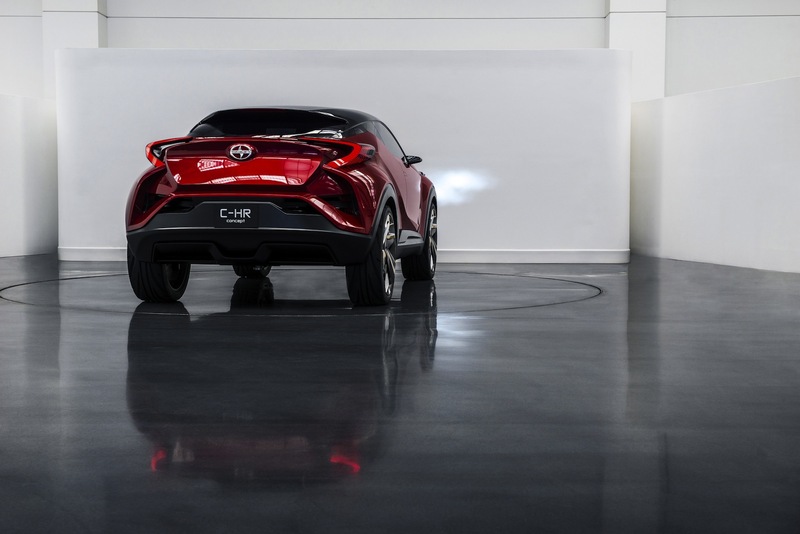 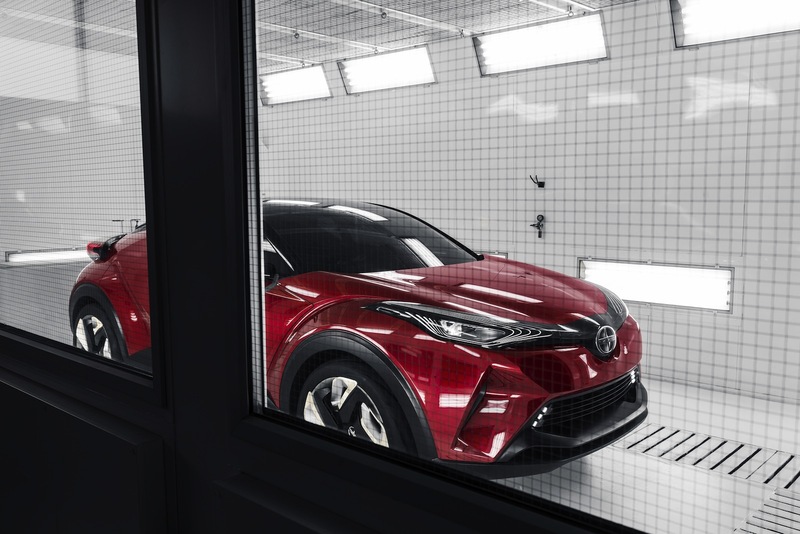 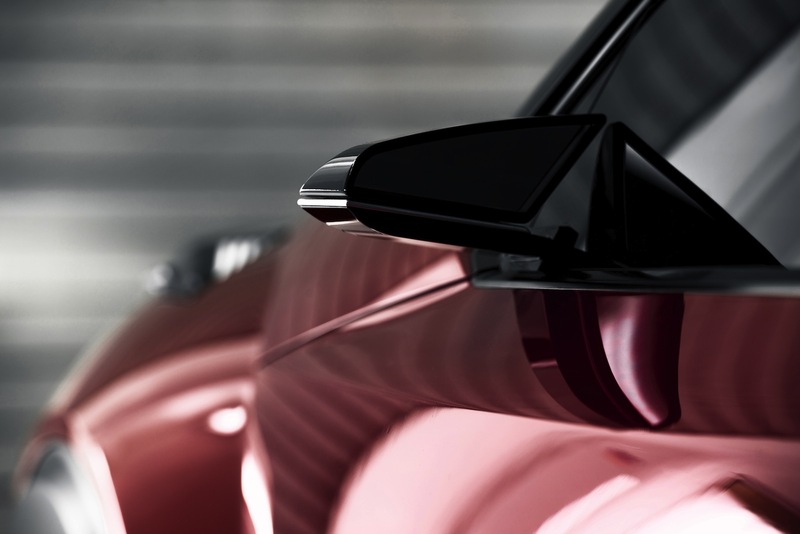 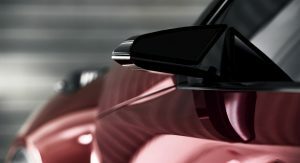 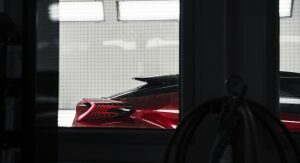 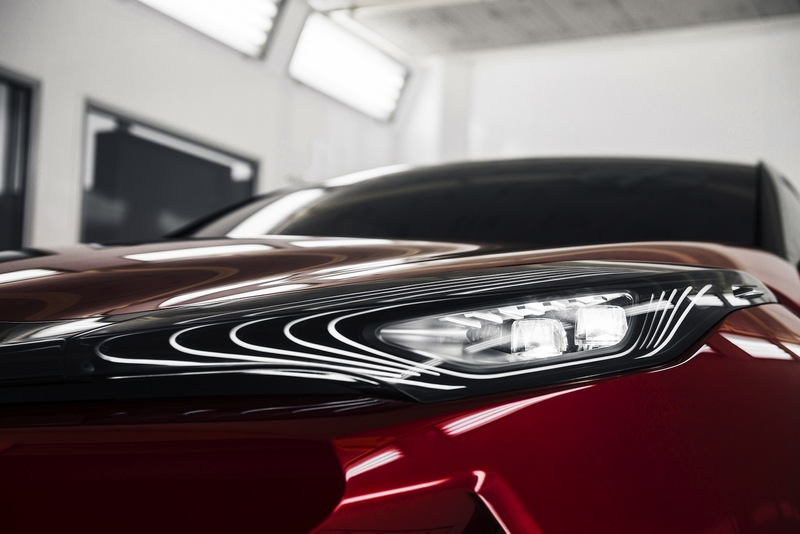 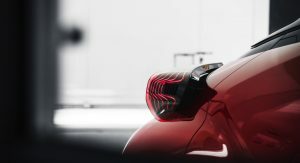 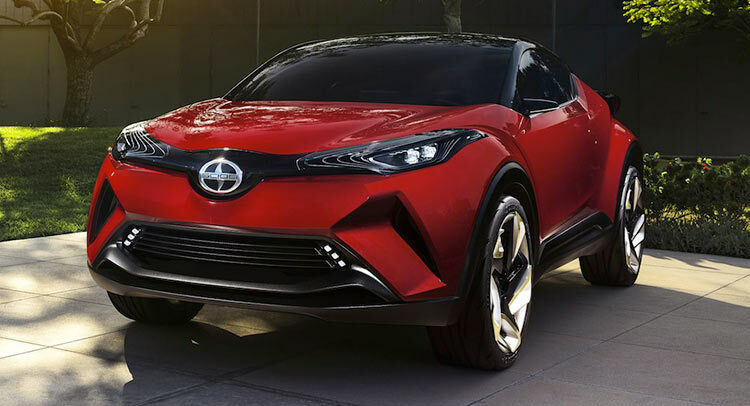 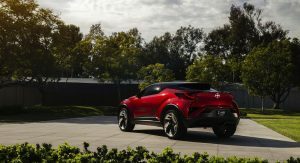 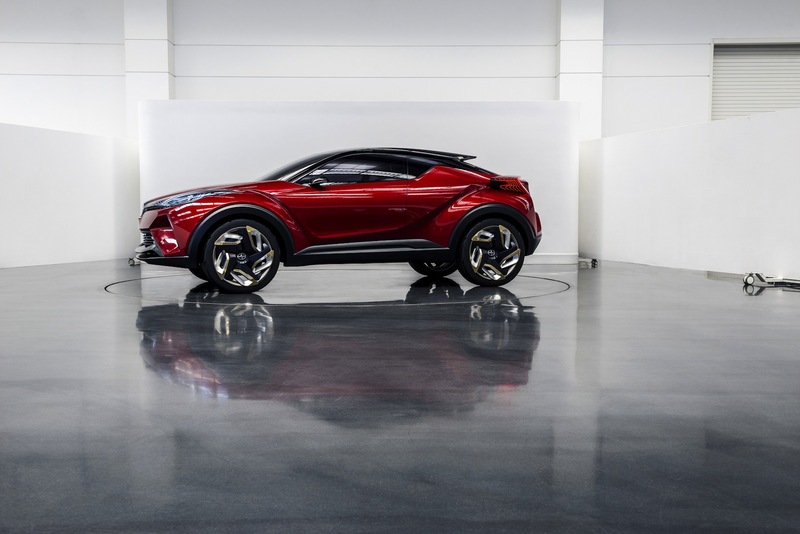 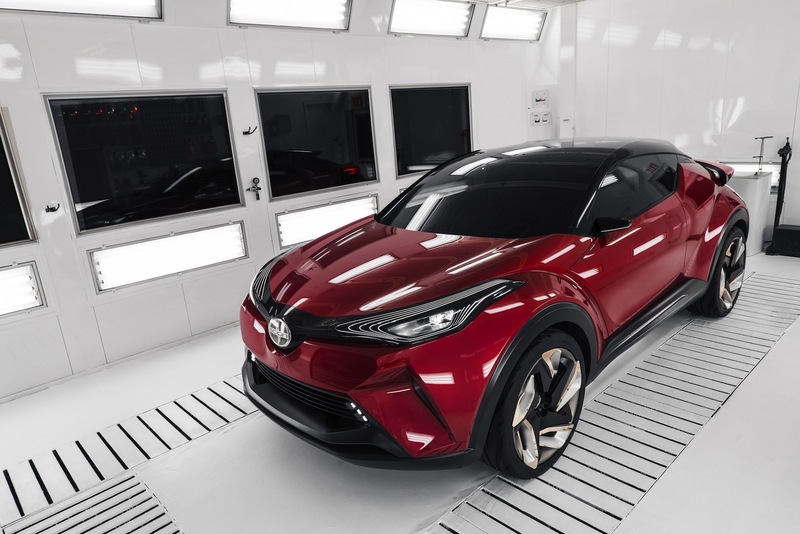 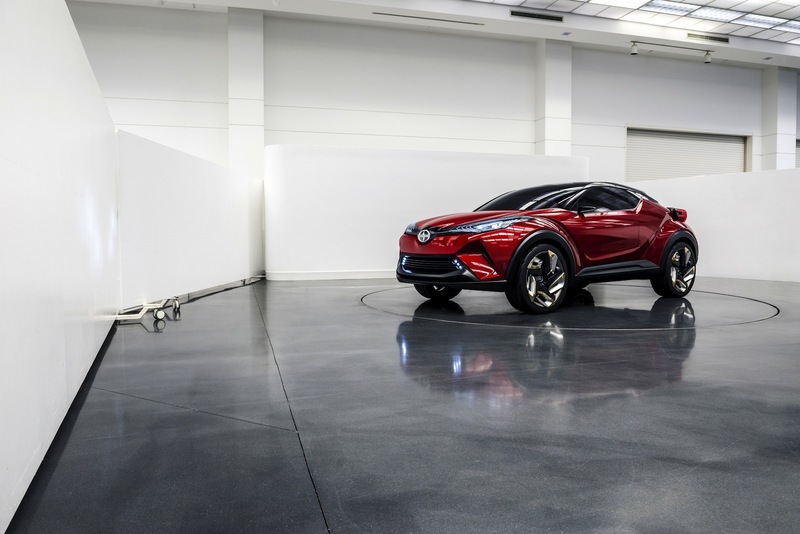 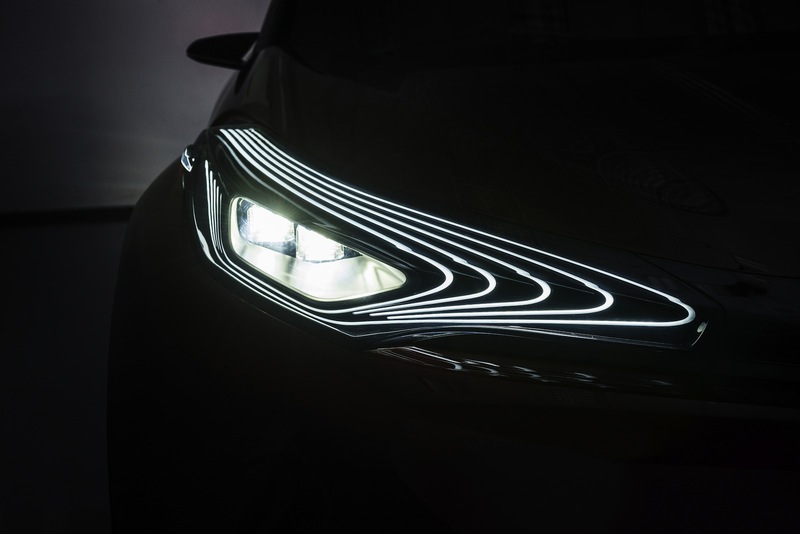 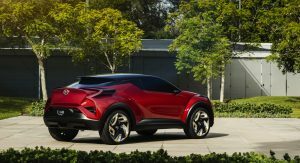 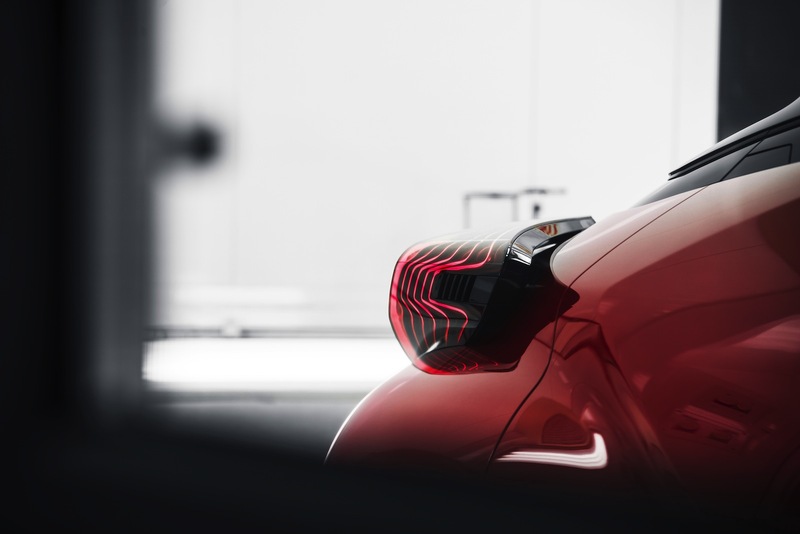 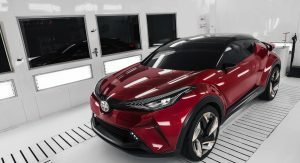 “Even though the C-HR has a high ride height, our focus was on creating a fantastic urban driving car,” Hiro Koba, the chief engineer for the C-HR, said in Scion’s release. 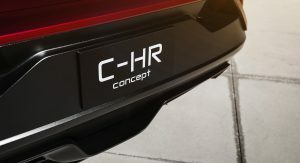 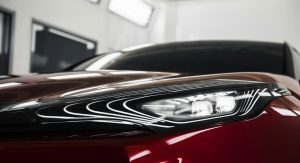 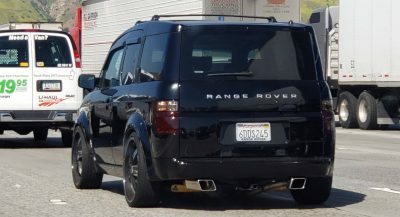 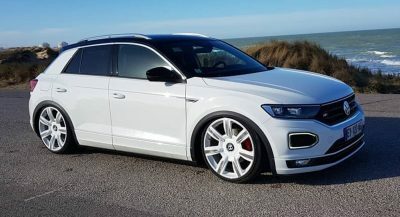 That sounds exactly like what all of these compact crossovers, from the Honda HR-V to the Mazda CX-3, are trying to be. 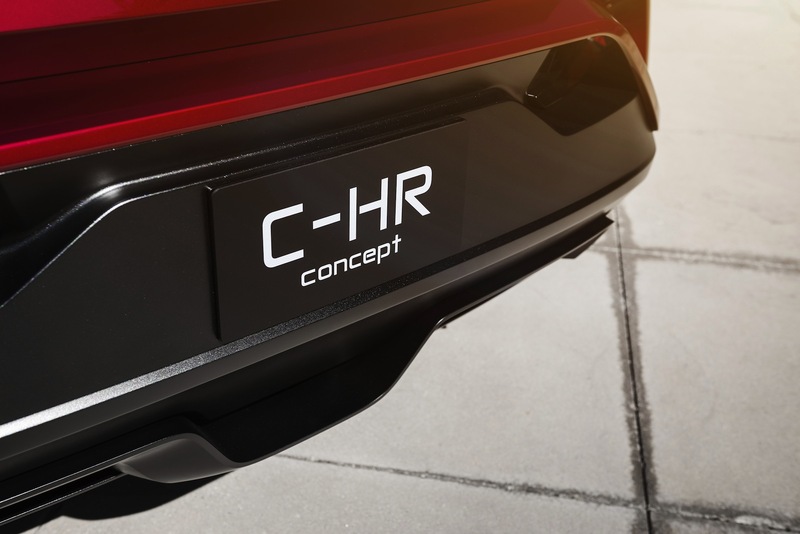 The C-HR concept rides on Toyota’s new modular platform that also underpins the 2016 Prius and will support basically all of the brand’s future mainstream models. 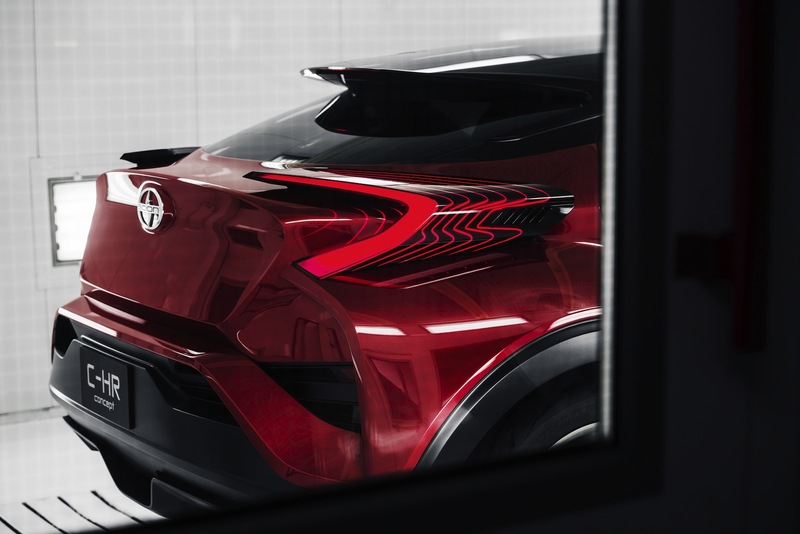 But as in the Prius, Toyota’s engineers promise renewed focus on driving dynamics in everyday situations, and the C-HR seems like it will carry that tradition on in production form. 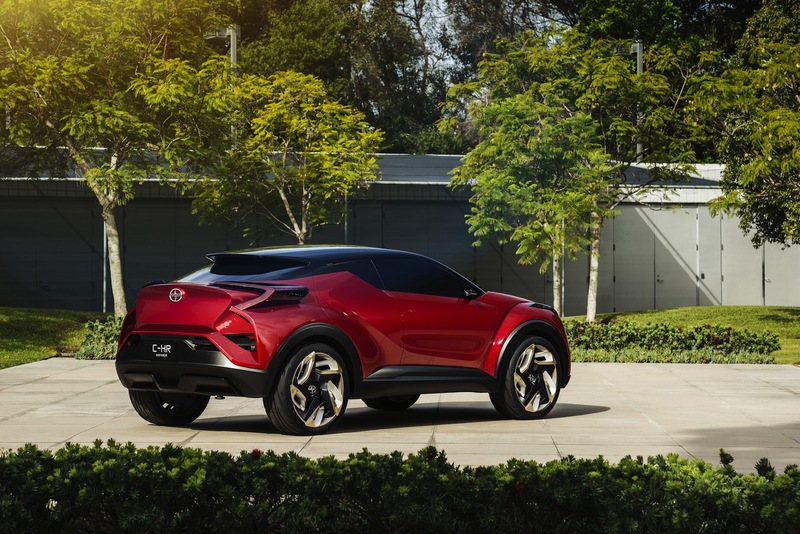 While the 21-inch wheels and super-rakish roofline won’t make production, I hope Toyota doesn’t tone down the C-HR’s lines too much more. 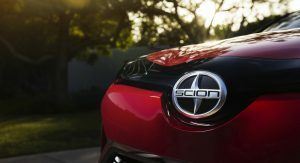 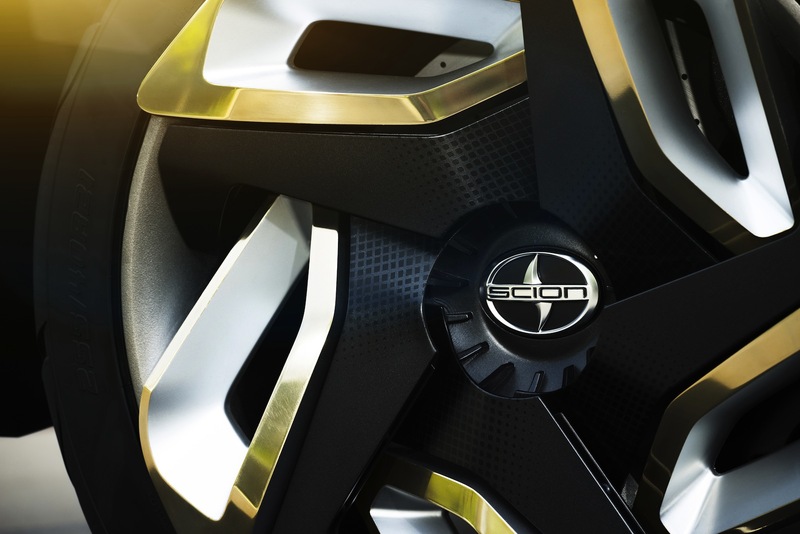 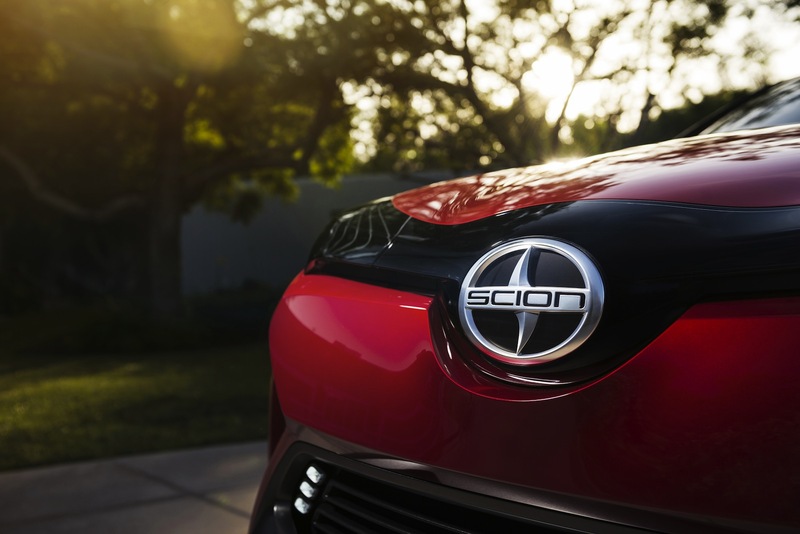 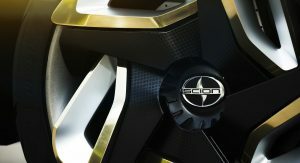 Given the strength of recent products like the Scion iM, Toyota is on track to be building some good cars and crossovers in the near future.